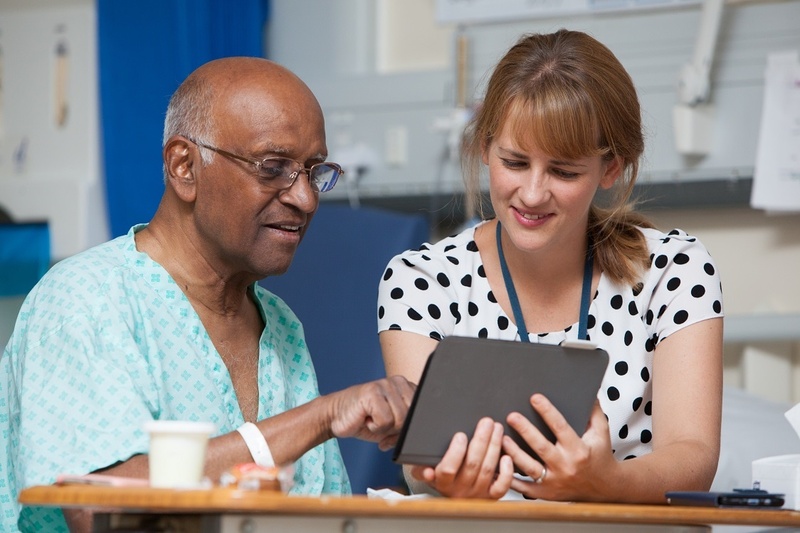 My Stroke Guide gives you free access to trusted information about different types of stroke, risk factors and secondary conditions, as well as advice on prevention and improving your own health. You can find practical tools and over 200 videos, to help you to understand stroke and manage its effects. 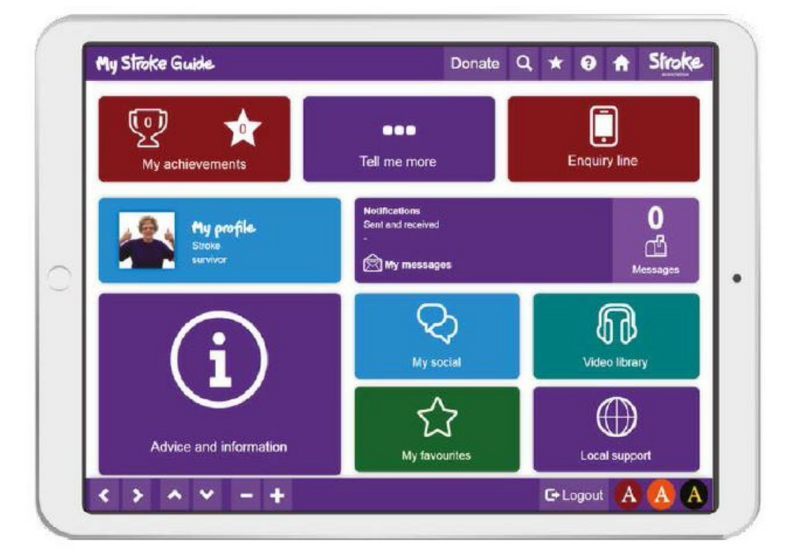 This includes a dedicated section for family and friends which provides information on the impact of stroke and advice about supporting loved ones. Our online community connects you to thousands of others so you can share stories and tips, and find out how they manage recovery. 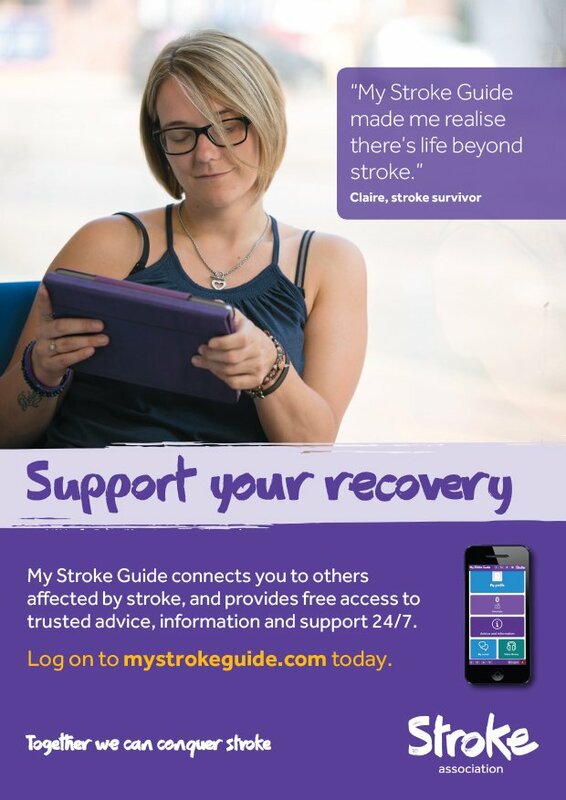 My Stroke Guide can help support recovery, no matter where you live, 24/7. Join thousands of stroke survivors and carers who are using this site to find out more information, share tips, make plans, and talk to others who are going through similar experiences.